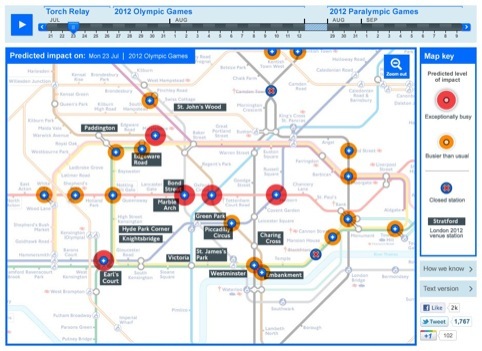 We Are Experience has designed the Get Ahead of the Games website for Transport for London, which shows travellers how they will be affected by the London 2012 Olympics. The consultancy, which is rostered by TFL, was appointed in the summer of 2011 and briefed to produce an online guide to help people adapt their travel plans to avoid travel hotspots. We Are Experience worked on user experience and interaction design and Detica worked on visual design. TFL has managed the design of the site (which can be seen here) on behalf of the Olympic Delivery Authority and a consortium of transport authorities. A basic website was delivered in January, before We Are Experience invited commuters and travellers to ‘build a clear picture of users’ needs’, according to the consultancy. The site has now been updated with new features, including a ‘heat map’ which identifies problem areas and suggests alternative routes. 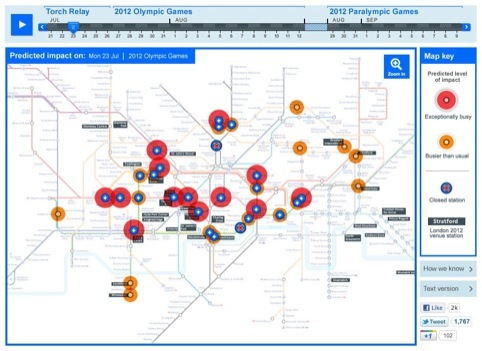 The map can be navigated through a calendar, which shows the changing pressures on the transport system over the course of the torch relay, Olympic Games and Paralympic Games. Tabs for travel by public transport, National Rail, and roads target different groups. 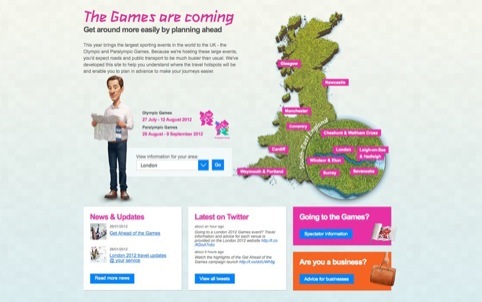 The website also features other key cities affected by the games around the country, advice for people going to the Games and advice for businesses. 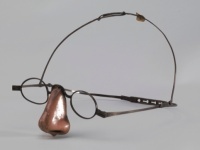 You might find this quite amusing if you watched Twenty Twelve last night! Just what I was thinking. Way to Go! Let’s roll this tortoise – break out the magic dust! Noted the typo, how do you spell experience, 1 ‘p’ or 2 ?